The FIT Show is closer than you think – only a few weeks away now! Roseview and Incarnation will be back at the NEC between 21st and 23rd of May. And we’ve got something very special to show off. We’re taking the opportunity to reveal a brand new product; the culmination of more than a year of design, research and development. But we’re not saying any more about it until the show, so if you want to know what it is you’ll have to come at see us at FIT (TIP: use the link below for free tickets). Of course, we’ll also be showing off our full range of industry-leading sash windows and secondary glazing. And, as ever, we’re really looking forward to meeting up with as many of our customers as we can, for a coffee and a natter at the industry’s biggest event. For us the FIT Show is all about connecting with our customers – the people we’re on the phone to every day. It’s a chance to chat, puts names to faces (well, voices really), talk about what Roseview and Incarnation have been up to, and find out what you want from us. 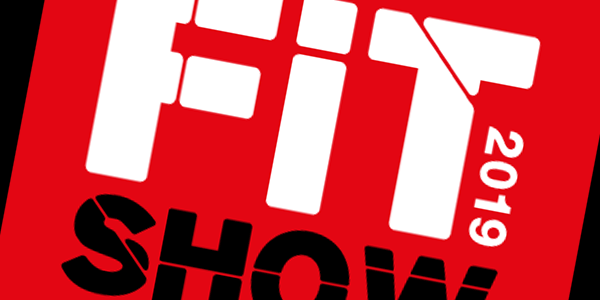 So, we hope to see you at the FIT Show, at the NEC, in May. To get your free tickets register here. See you there!